Looking for a broadcast quality microphone? 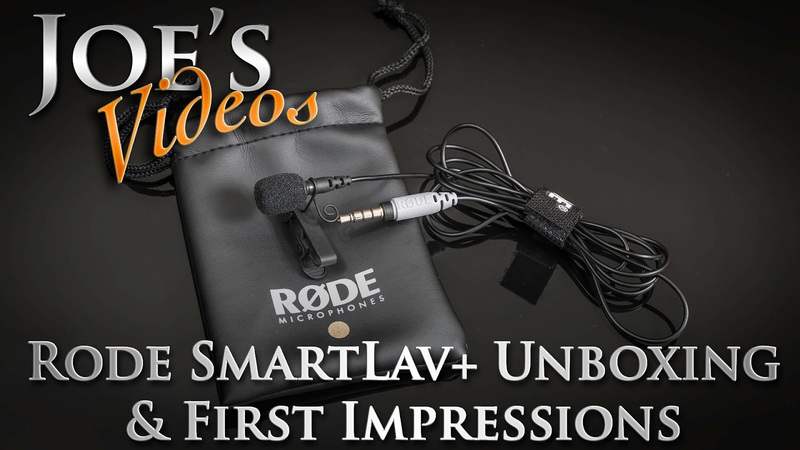 The Rode SmartLav+ microphone could be a good option for you. The SmartLav+ is the newer upgraded model over the older SmartLav. This microphone gives you wireless-like capabilities. In this unboxing I take a close look at what you get and its build quality.